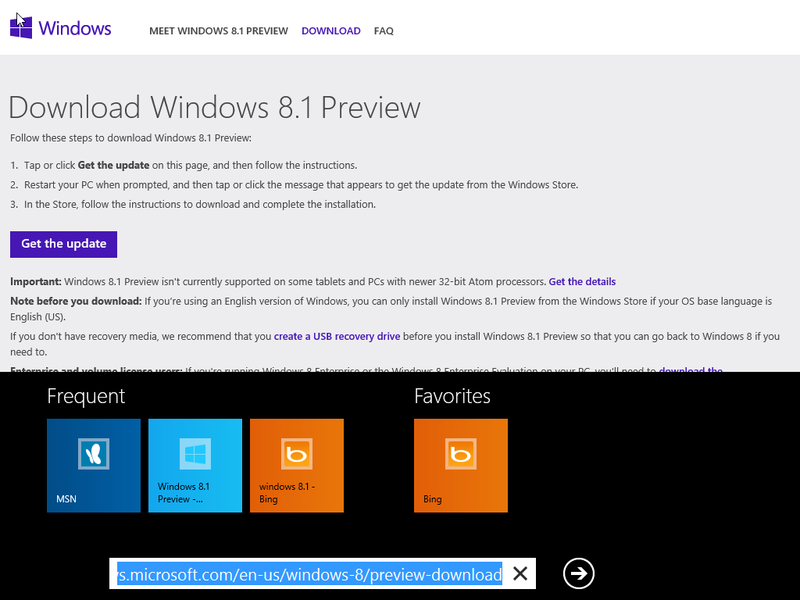 So you want to check out the new Windows 8.1 Preview that is out on your device? 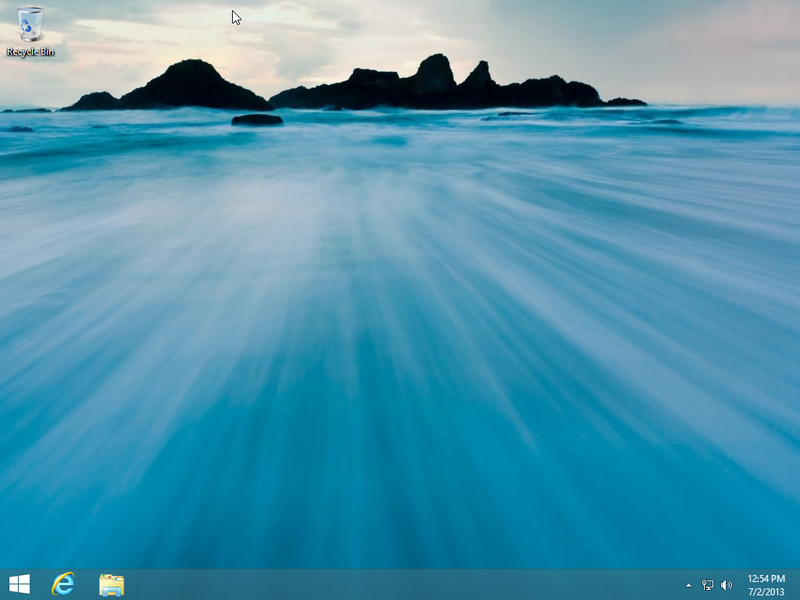 This tutorial will show you how to do an upgrade of an existing install of Windows 8. 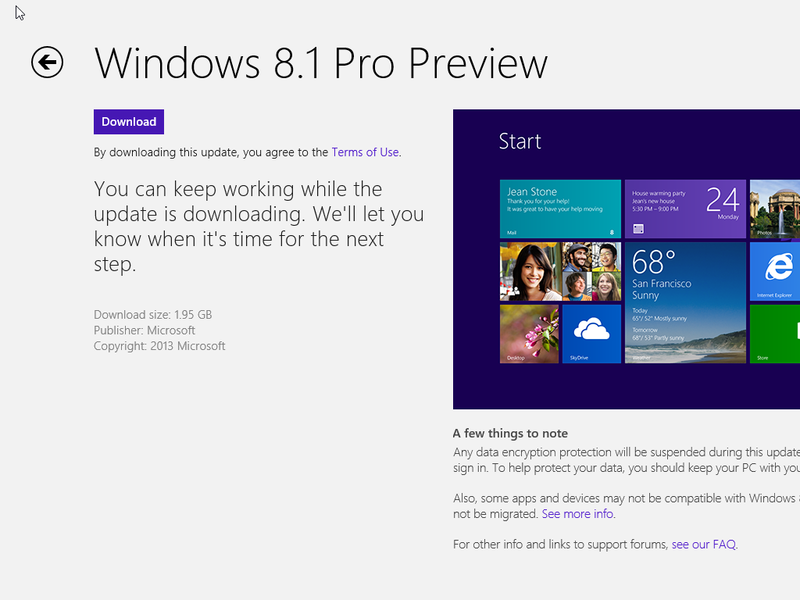 This will download the precursor to the 8.1 update which exists in the Windows Store. 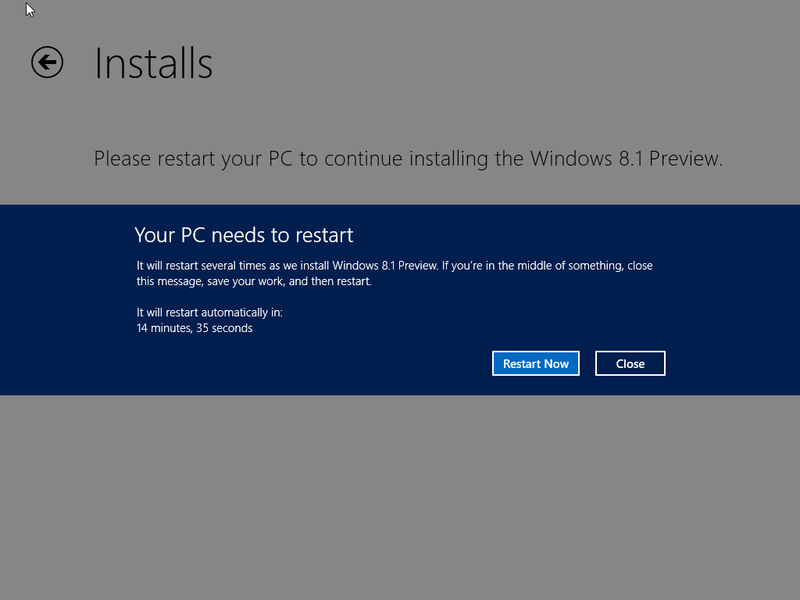 Click on Run to install the update required. 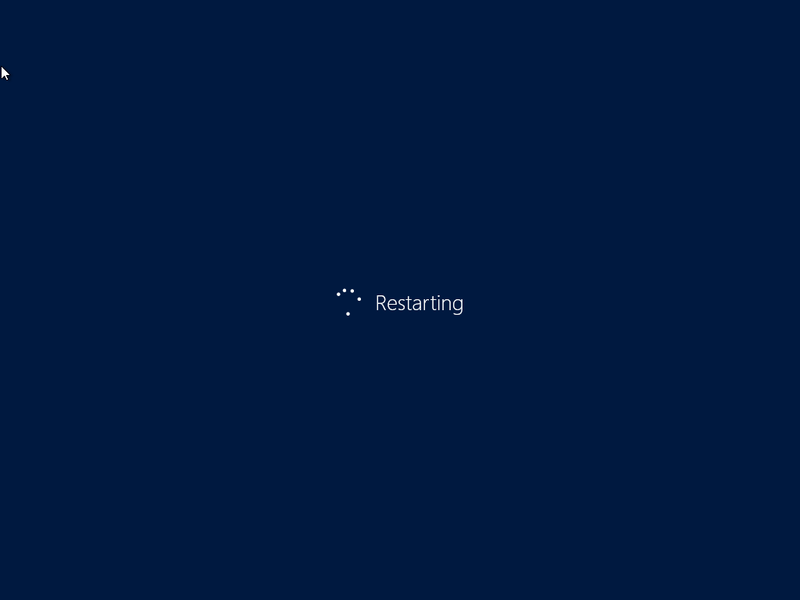 Once complete you will be prompted to restart. Reboot your machine and the update will install. When you reboot back into Windows, open the Windows Store tile and you will be asked if you want to install the update. 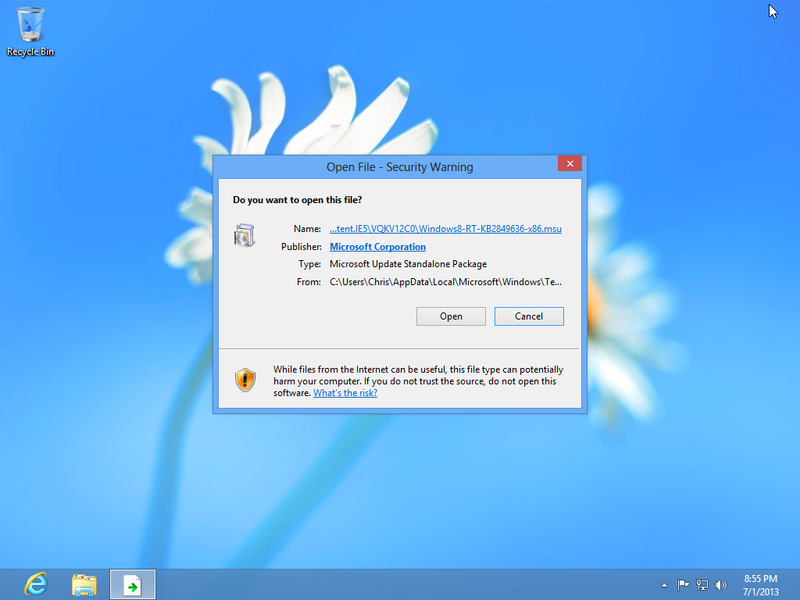 Click Install and the update will download like any other application you've installed. 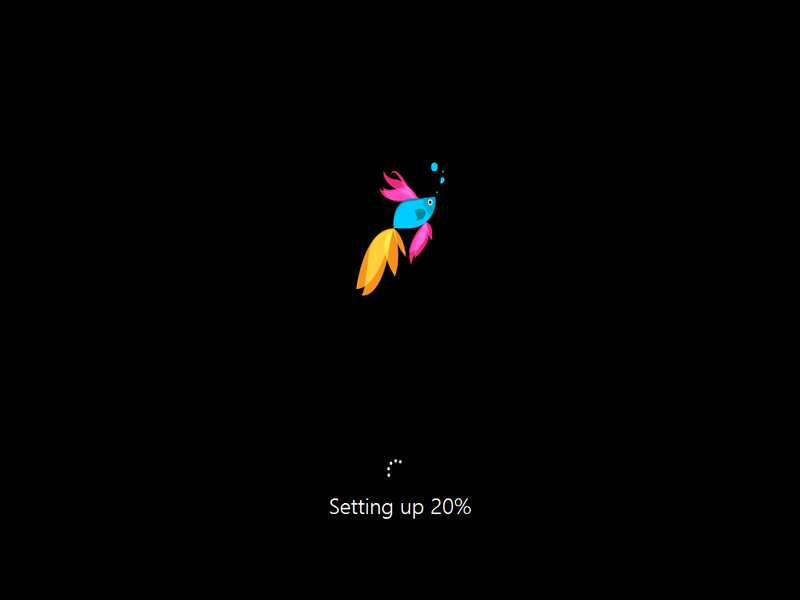 When you're back into your Operating System you will have to go through the initial setup again. 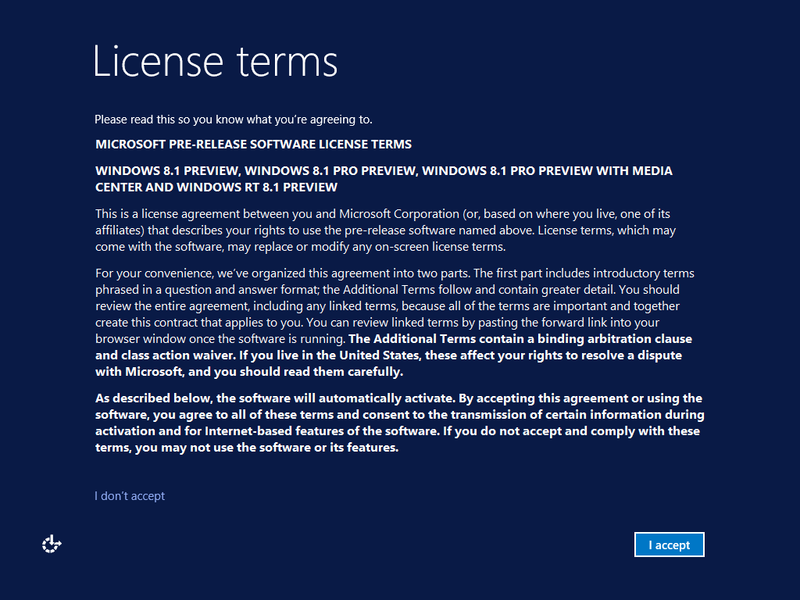 Accept the license terms and you will be in your new upgraded Operating System.